Newly released JULY 2014! 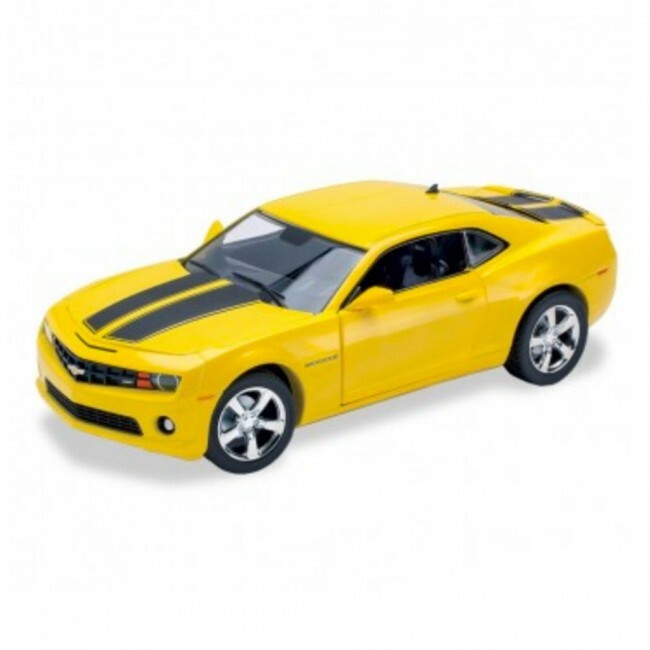 GM Licensed 1:24 Scale 2011 Camaro SS - Yellow. Beautifully crafted with attention to every detail!